Start with this modern bathroom wall mounted towel bar, made in the highest quality brass and aluminium, coated with chrome. 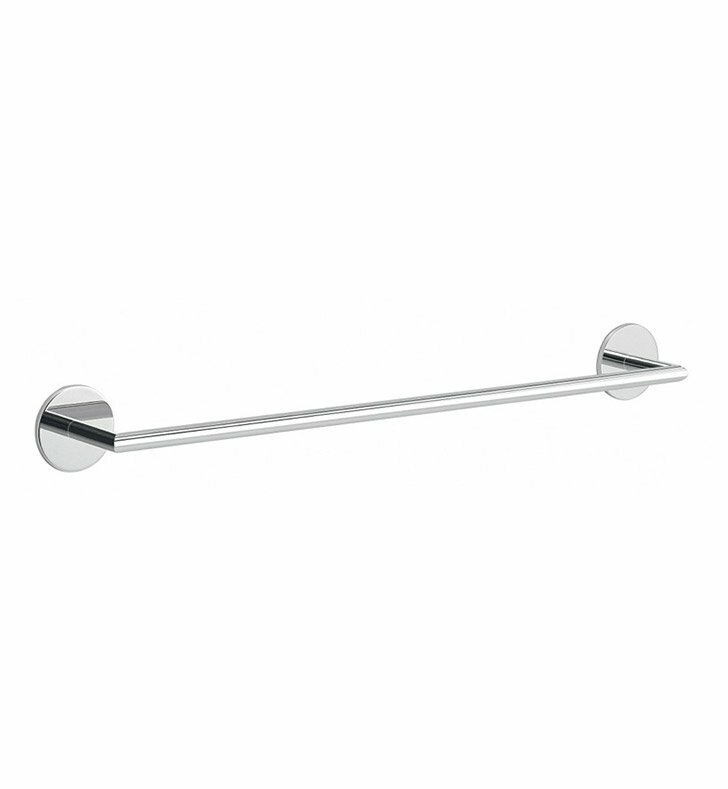 This 20 inch bathroom towel bar from the Gedy Gea collection is a contemporary style towel rail. Made in Italy. Is great for your high-end master bath.